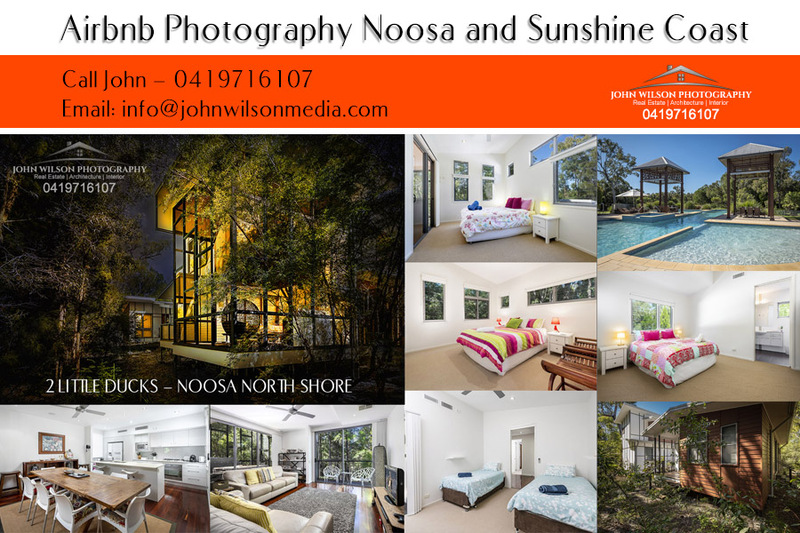 John Wilson Media Photography Noosa photographed this great Airbnb recently for the owners. 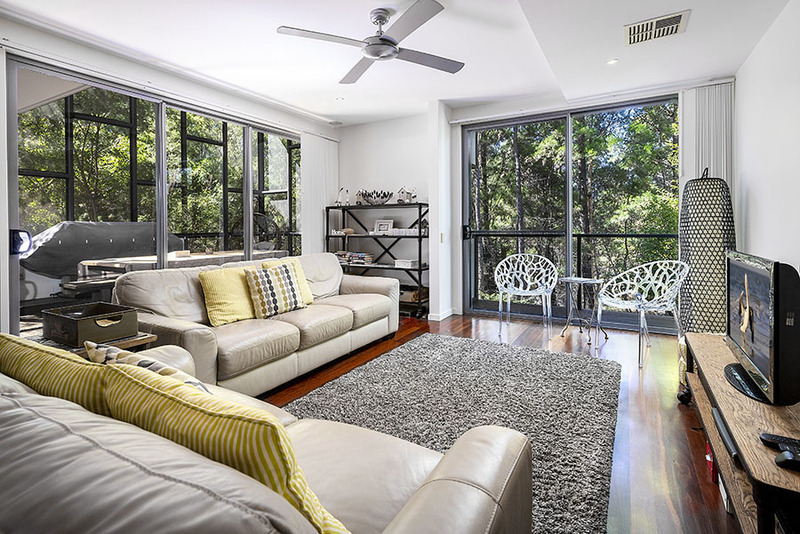 Located on Noosa North Shore the property is only 13km from Hastings St, Noosa Heads and about 2 km to magnificent beaches for surfing, swimming, and fishing. 4wd owners can drive the beaches all the way to Rainbow Beach to the north and visit the township of Teewah and coloured sands. Noosa north shore is accessed via a car ferry that runs continuously from 5:30 am until late 365 days a year. 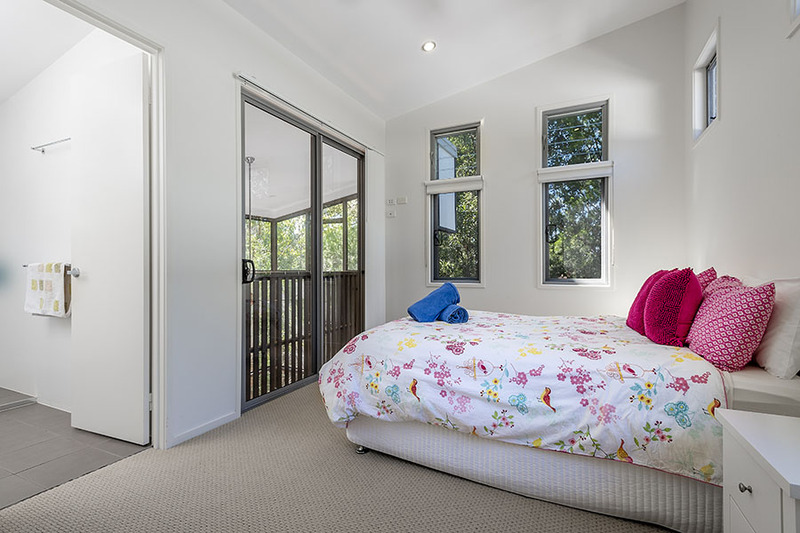 The large 4 bedrooms (3 with ensuite) house is architect designed and nestled into a lovely private bush setting as part of the Beach Road Holiday Homes estate. 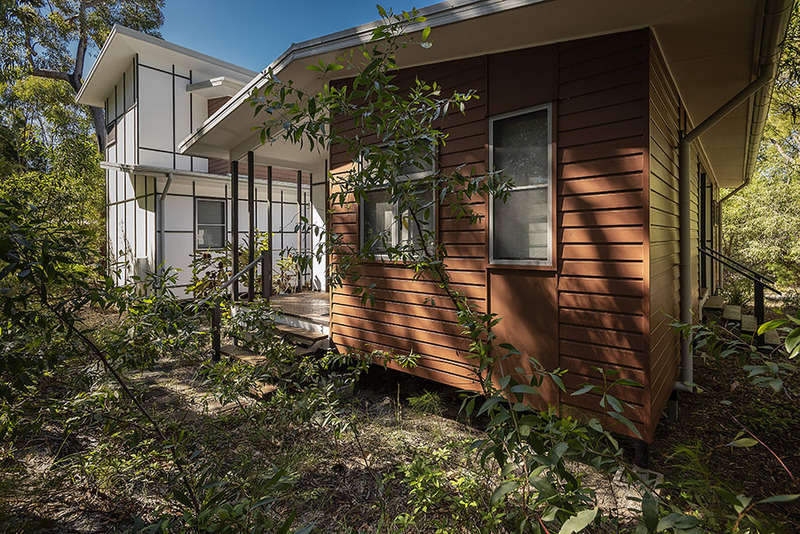 Its modern and spacious design can easily provide the perfect getaway for up to 8 people. 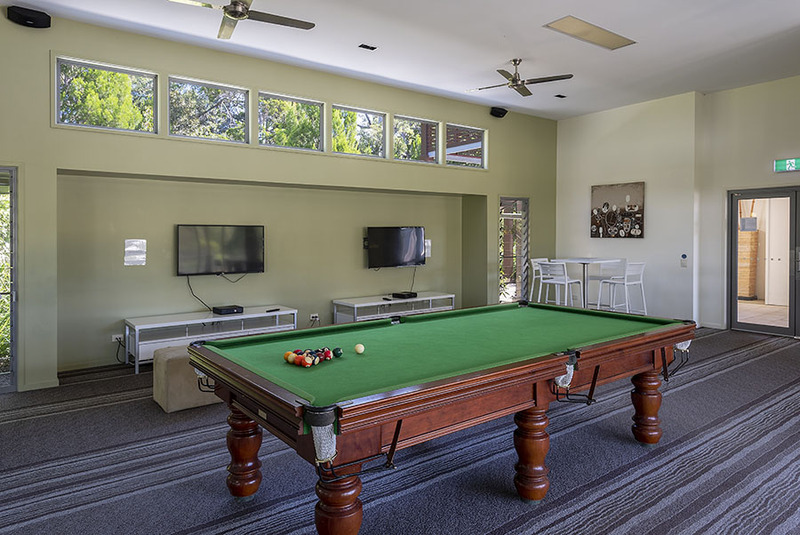 The owners keep the house well stocked and there is plenty of in-house entertainment to choose from. 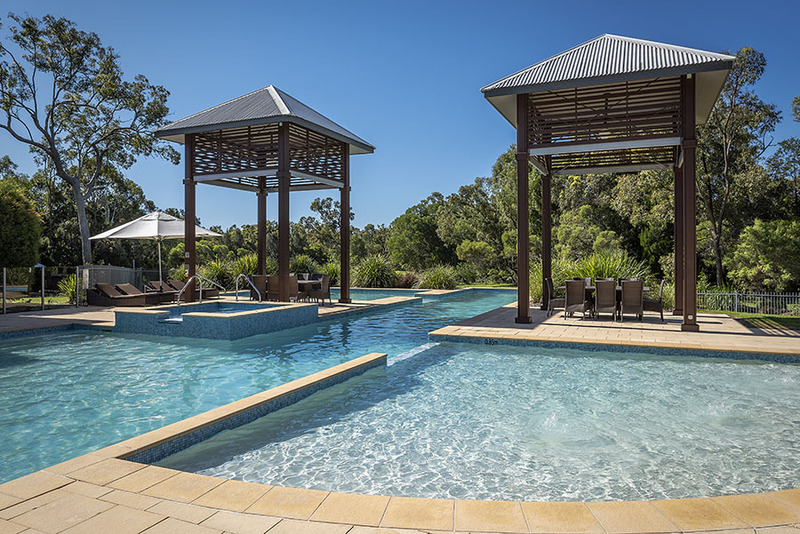 The estate has a large recreation area offering a full-size tennis court, large resort style pool, and spa with 3 entertainment areas that include a playroom for kids, pool table, and bbq area. 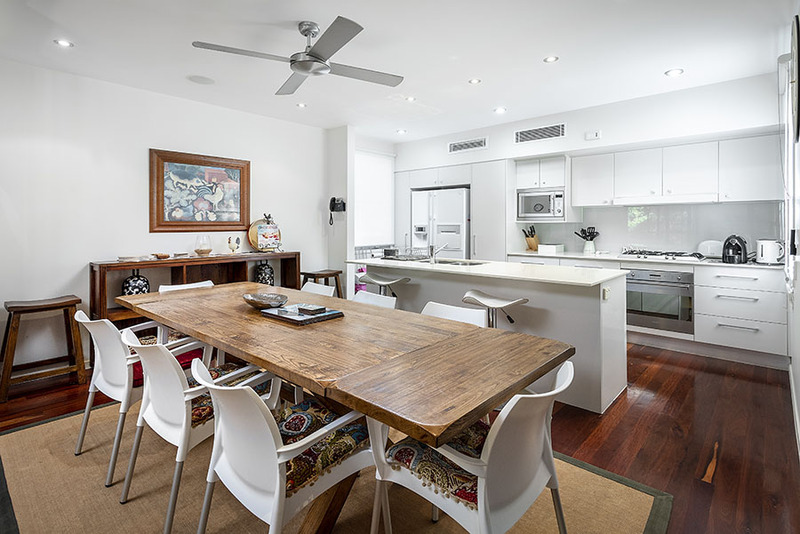 Back in April you did a shoot for my Airbnb at Beach Road Holiday homes...Our bookings have greatly increased since uploading new photos!! 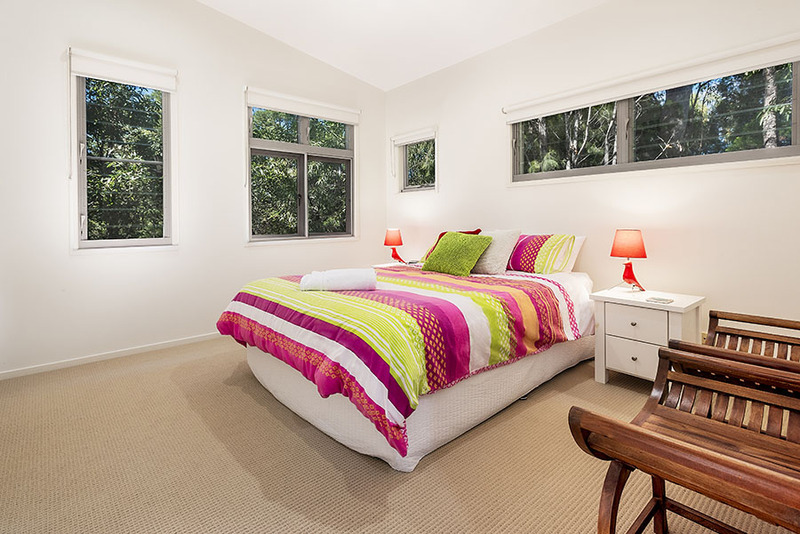 2 little ducks is a beautiful house in a superb location for anyone wanting to get away with family and friends -it nestles in peaceful bush surroundings but also close to the beach. 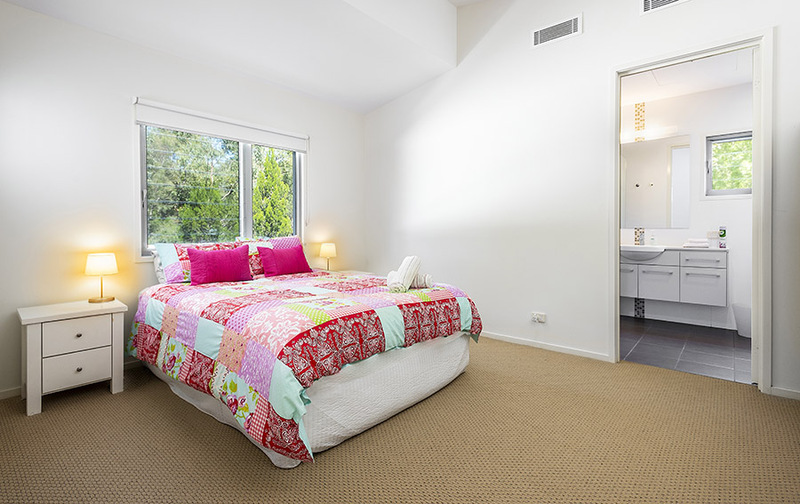 If your guests want their privacy then this is for you as the house has 4 bedrooms each with its own bathroom. A rare find at Beach Road Holiday Homes. 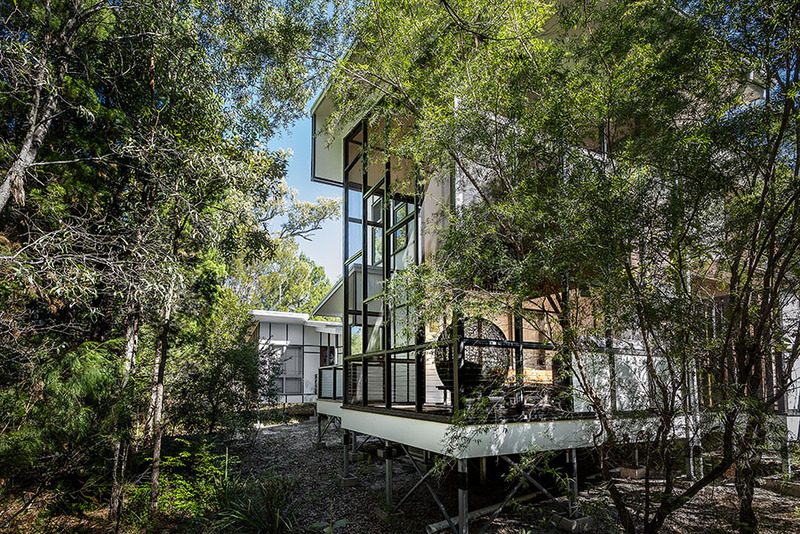 Located on Noosa's North Shore, across the Noosa River by car ferry, this four-bedroom beach house has been designed by a leading Australian architect. 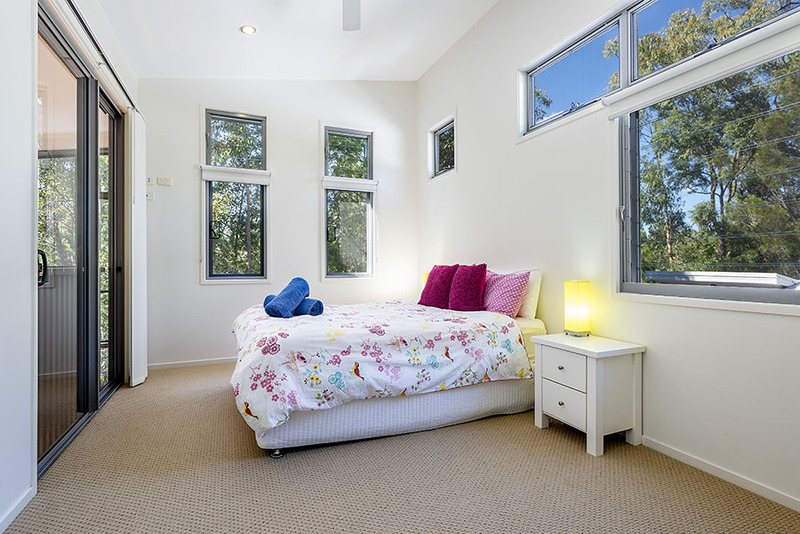 All 4 bedrooms are spacious and set apart so you can have your own private space away from the noise in the kitchen/and or living areas. The house sleeps a maximum of eight people, with 3 rooms having Queen Beds and the 4th, the bunk room, incorporating two King singles. 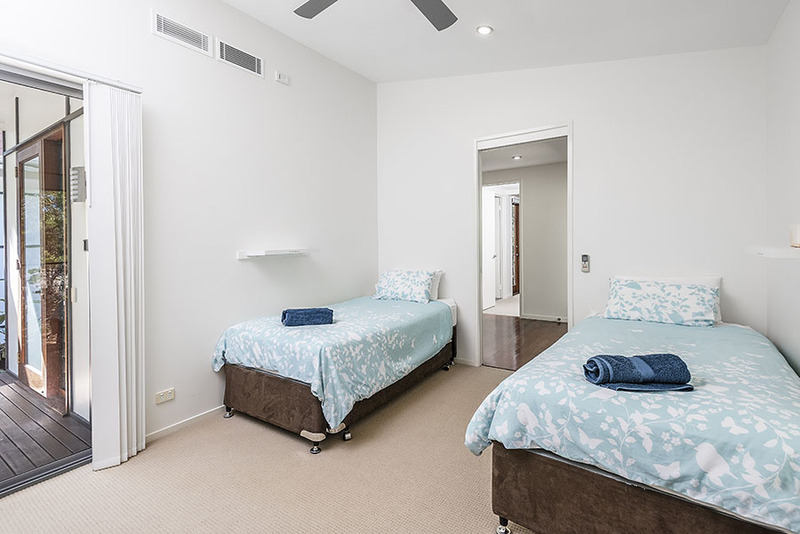 Three of the four rooms are ensuite, with the fourth bathroom servicing the bunk room and main living areas. 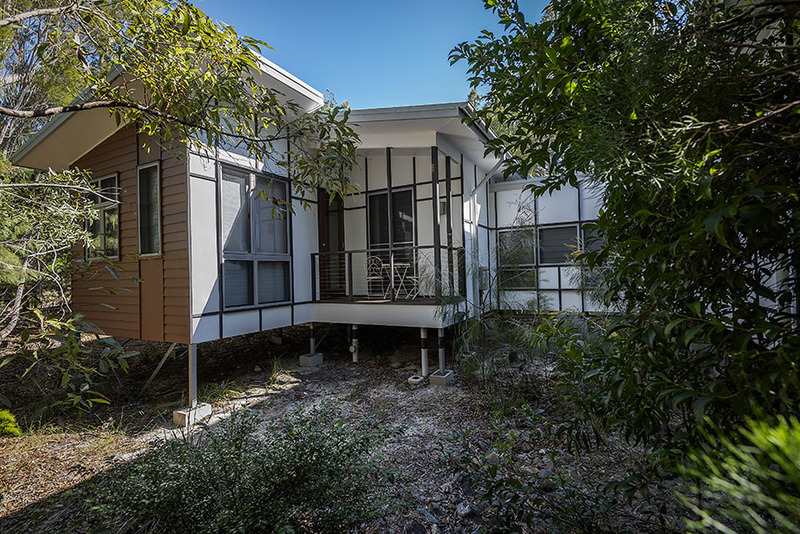 The entertaining areas are well set out with outdoor balcony fully enclosed with screening from any insects. 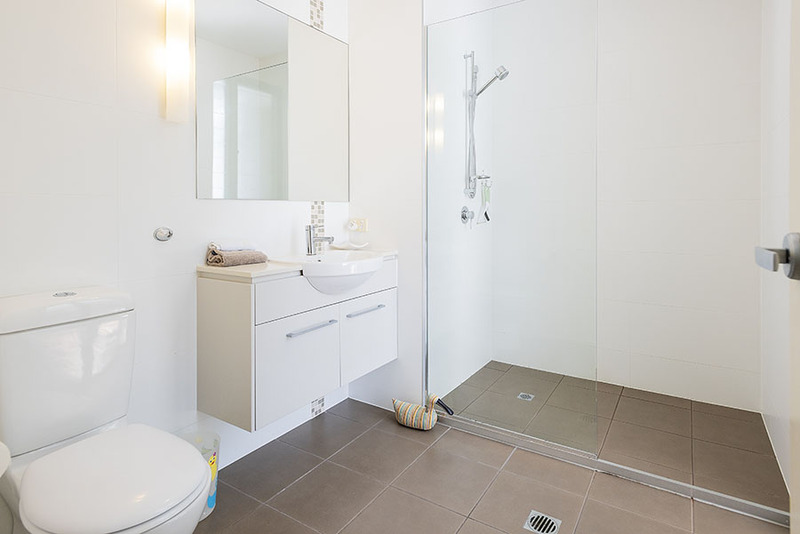 There is also an outdoor shower at the front door for you to wash off from the beach before entering the house. Even though the house itself is located in a complex, it is still tucked away from other houses, so you feel like you have your own space. There are plenty of board games, DVD's, cd's, magazines, books and an iPod there for your personal use - also in the kitchen there are condiments etc in the pantry left there for your use also. 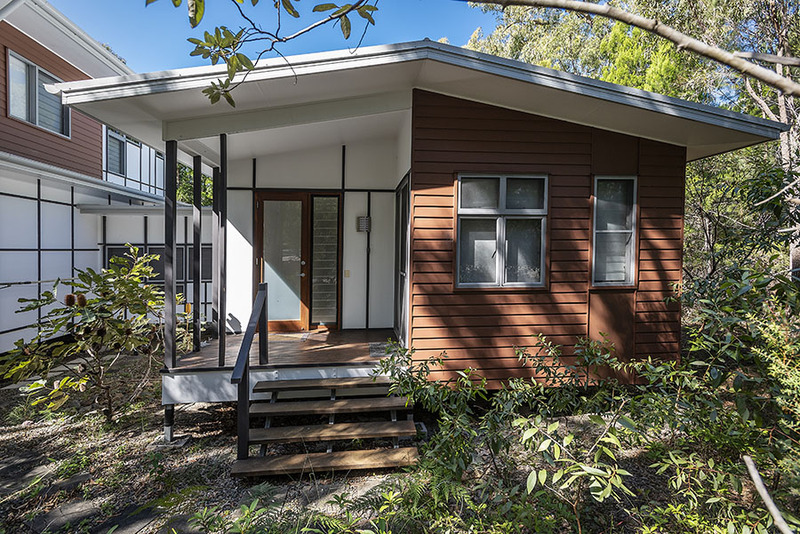 The house is one of the Noosa Beach Road Holiday Homes, located off Beach Road. 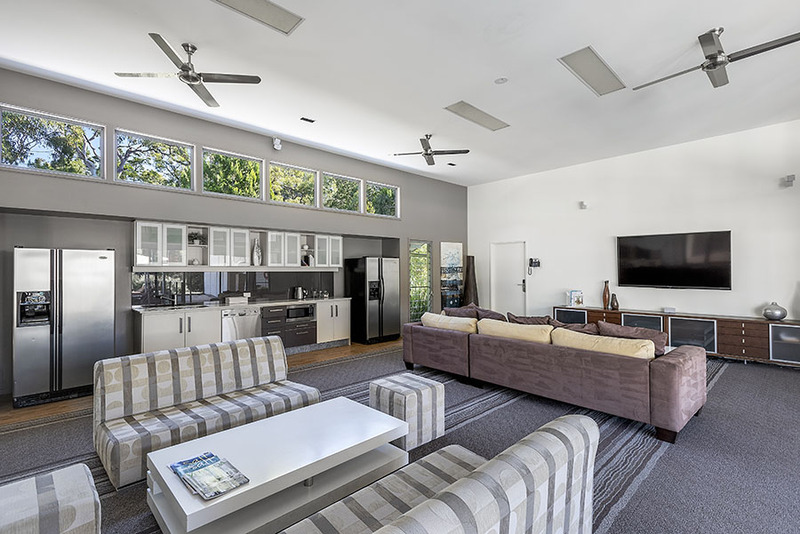 In addition to this magnificent Beach/Bush home, there is also a leisure precinct which incorporates a large tv screen, lap pool, and spa, pool table, kid's room with Xbox, tennis court, BBQs as well as a food and beverage preparation area. 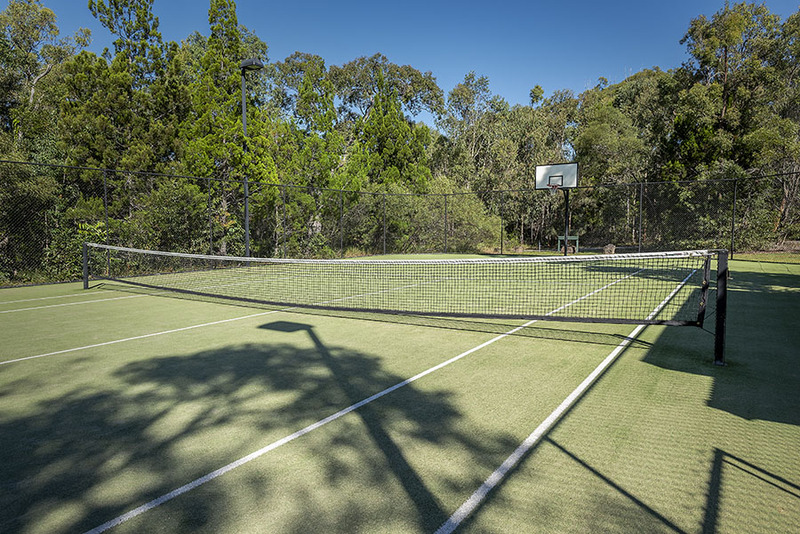 You and your guests are able to use all of the amenities down at the leisure centre. Please feel free to use the plastic glasses and plates in the kitchenette to take into the pool area. No glass including stubbies with holders is not permitted in the pool area.